If you are interested in joining this region, click here and choose “South Carolina” from the pull down menu. 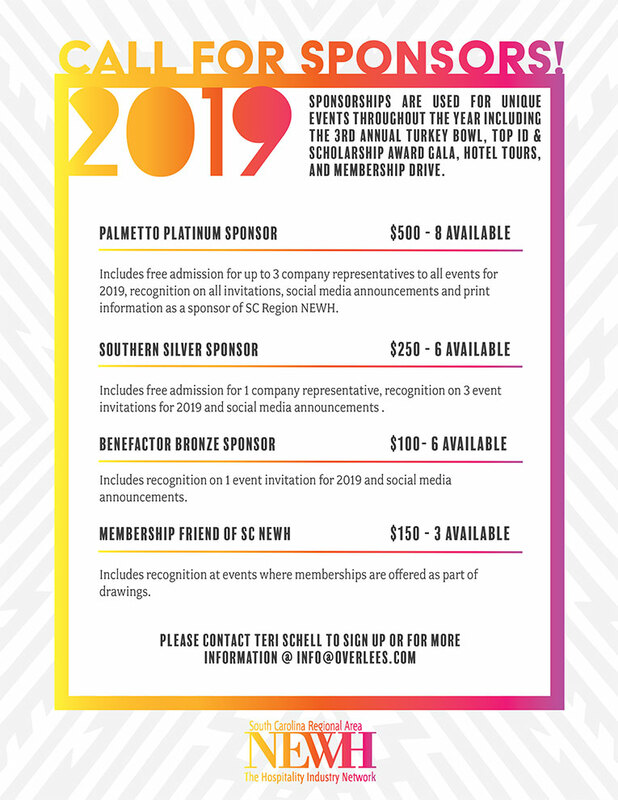 Are you interested in helping to form an official NEWH/South Carolina regional group? We’ve love your help – please contact us!